L9602, Korea Summit Aerogramme, Korean Map 2000. MNH. 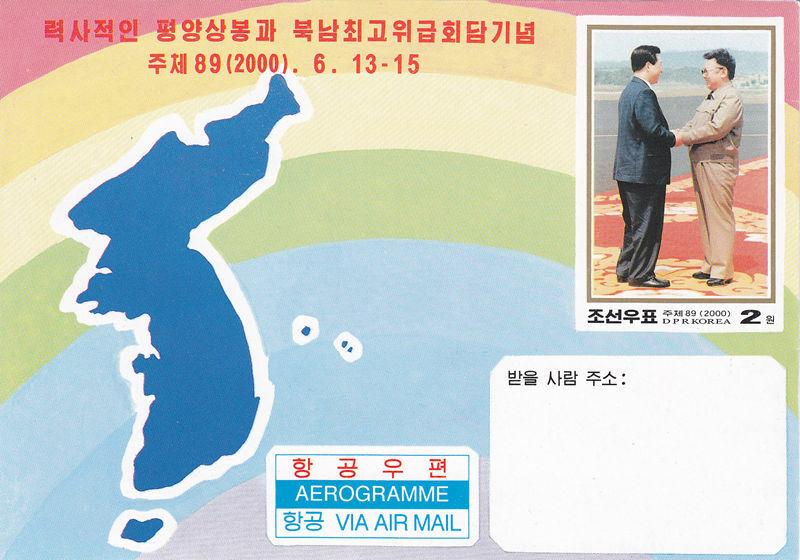 Issued by Korea in 2000, with the South and North Summit. L9604, Korea Summit Meeting Aerogramme, Korean Map 2005. MNH. Issued by Korea in 2007, with the South and North Summit. 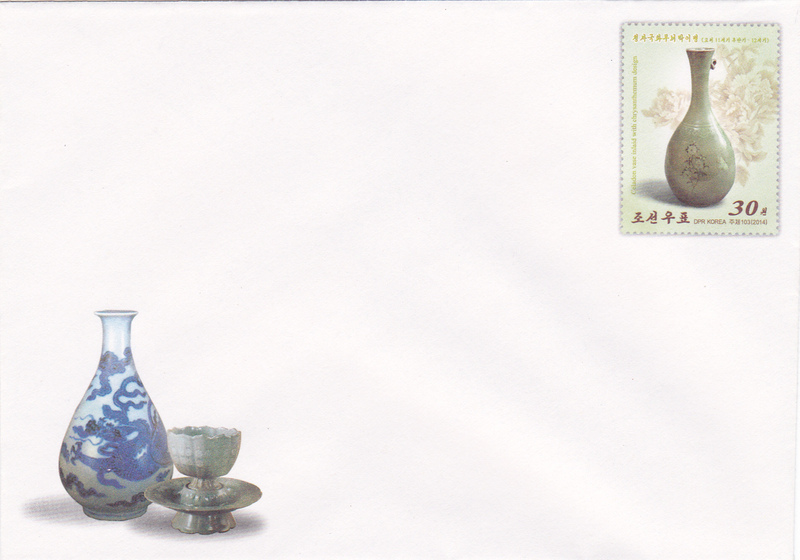 L9608, Korea Cultural Inheritance Ceramics, Postal Entires 2014. MNH. 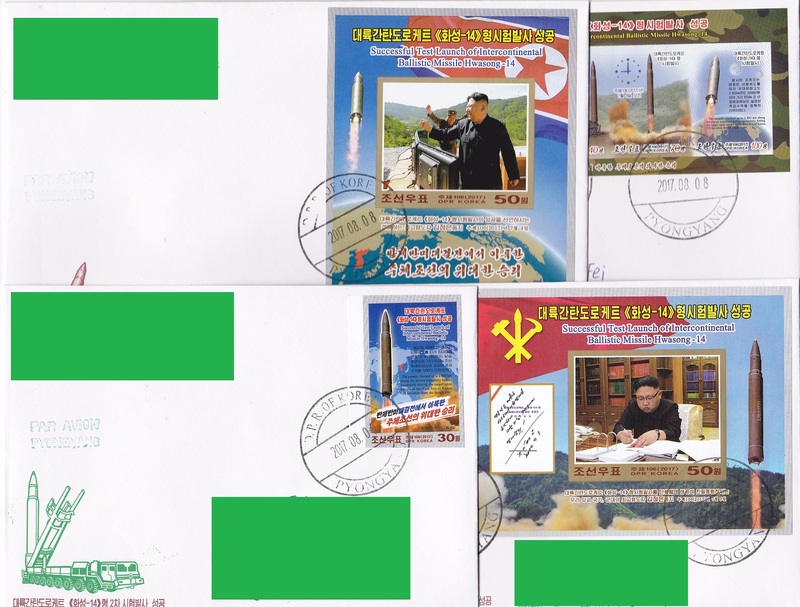 Issued by Korea in 2014, with the postage of 30 Won. 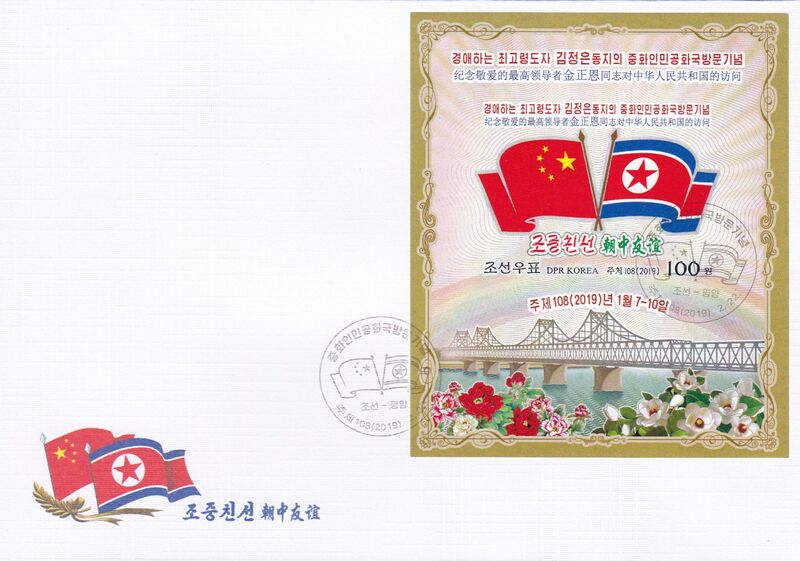 L9610, Korea-China Diplomatic Relationship 50th Anniv. Aerogramme, 2 Pcs, 1999. MNH. Issued by Korea in 1999, full set of 2 pcs. L9611, Korea-China Diplomatic Relationship 50th Anniv. Aerogramme, FDC 1999. MNH. Issued by Korea in 1999. 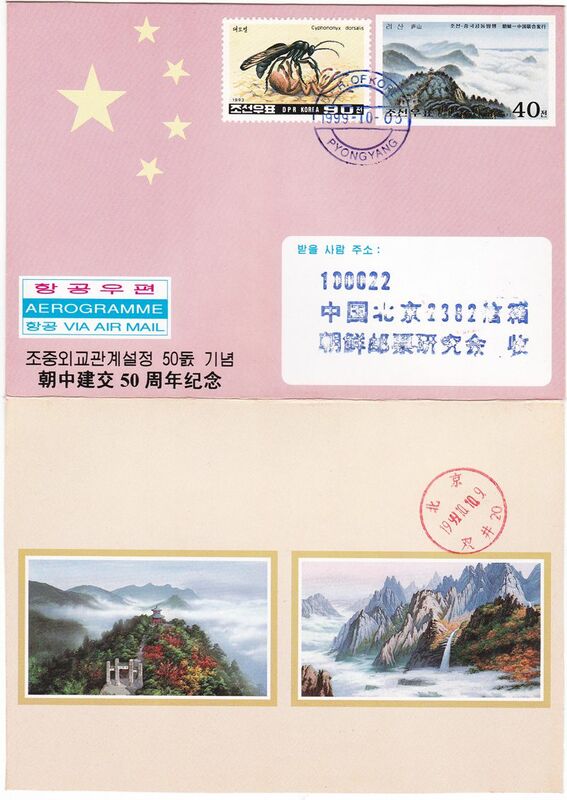 First Day Cover, mailed from Korea to China. 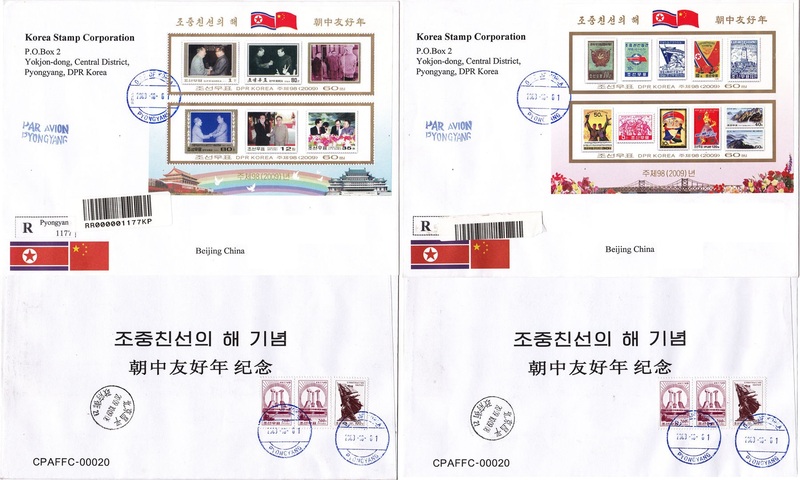 L9612, Korean 2009 Korea-China Friendship 2 Pcs SS, First Day Cover. XF condition, please see the pictures. Korea issued 2009 Korea-China Friendship 2 Pcs SS, special issue. This item is the postal used envelope, from Korea to China. 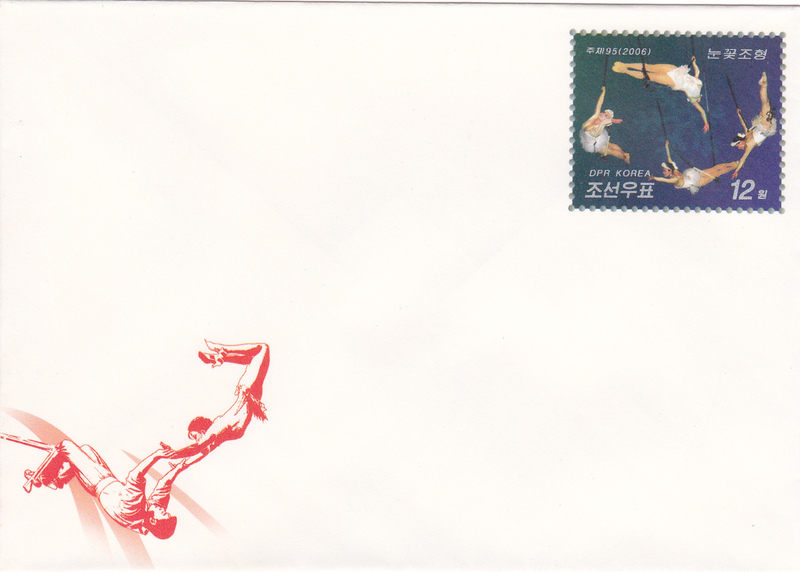 L9614, Korea 2008 Beijing Olympic Games, Postal Entires 2008. MNH. 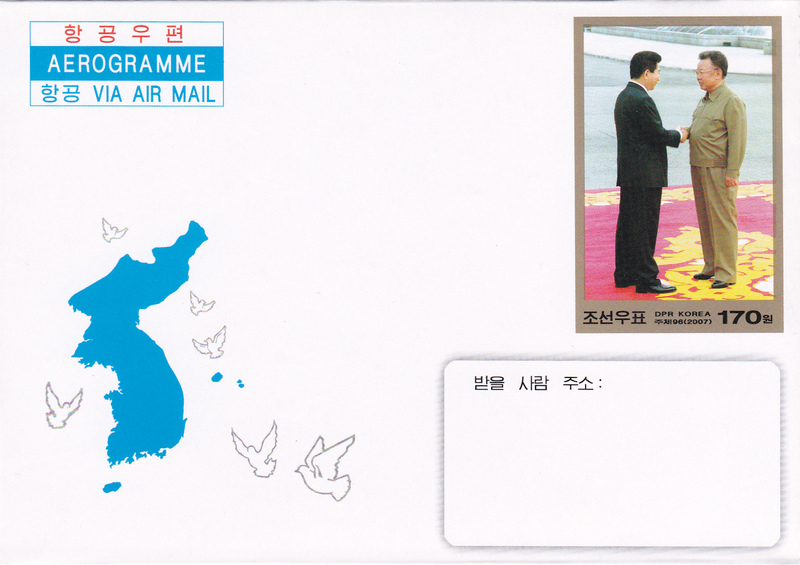 Issued by Korea in 2008, with the postage of 30 Won. L9616, Korea Aerogramme, 2008 Beijing Olympic Games. MNH. Issued by Korea in 2008, with the 2008 Beijing Olympic Games. 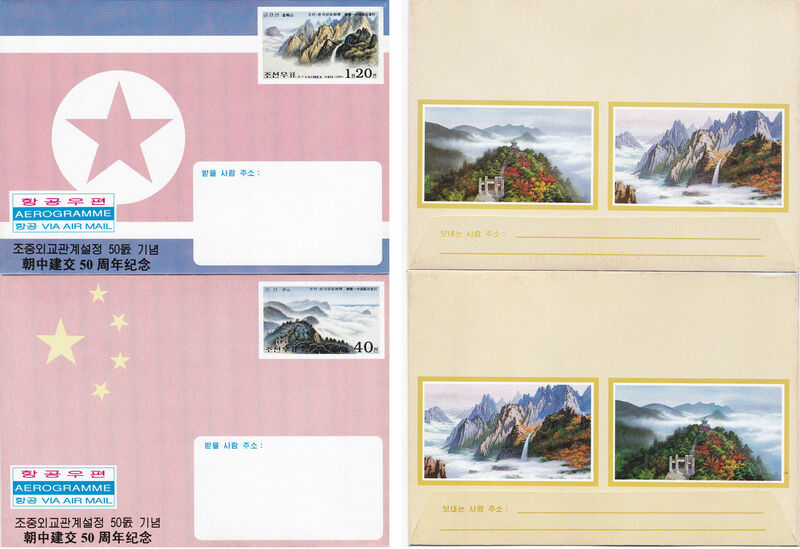 L9618, Korea 80th Birthday of Anti-Japanese Hero Kim Jong Suk, Postal Entires 1997. MNH. 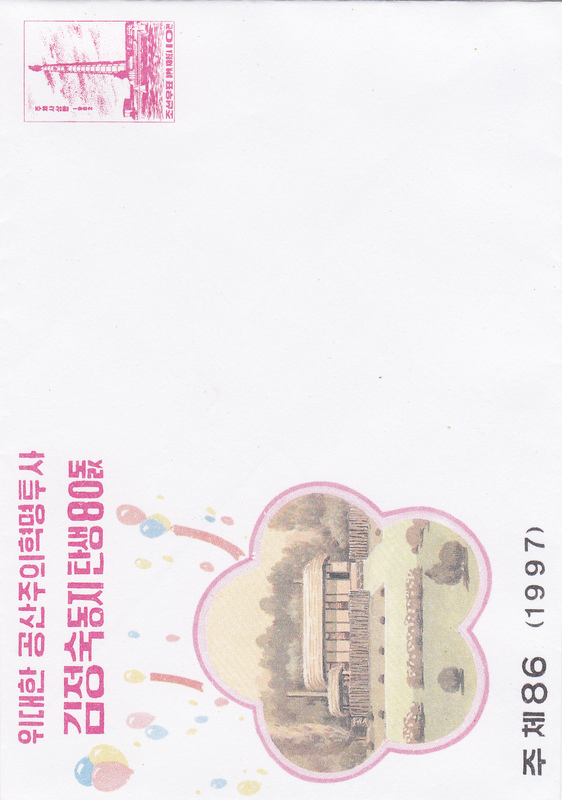 Issued by Korea in 1997, with the postage of 10 Won. 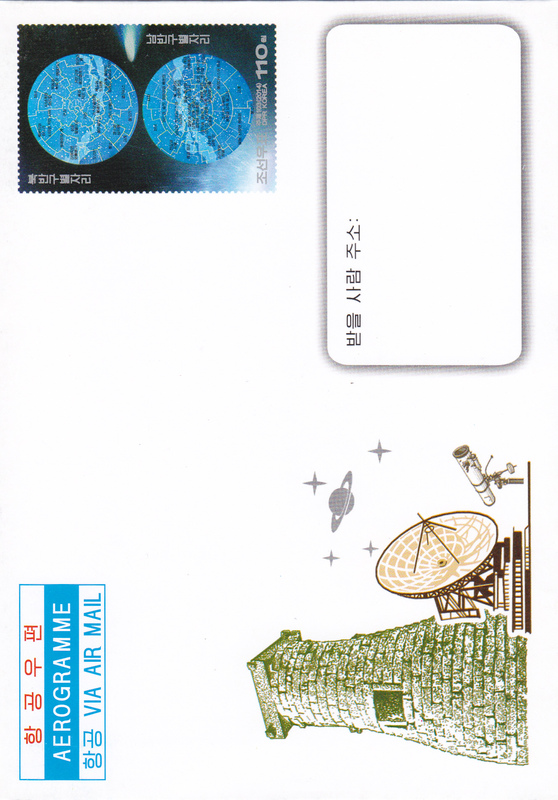 L9620, Korea 2014 Aerogramme, World First Observatory AD 632-647. MNH. Issued by Korea in 2014. Korean built world first observatory during AD 632-647. L9622, Korea Aerogramme, 2011 Flower: Laelia Gouldiana. MNH. 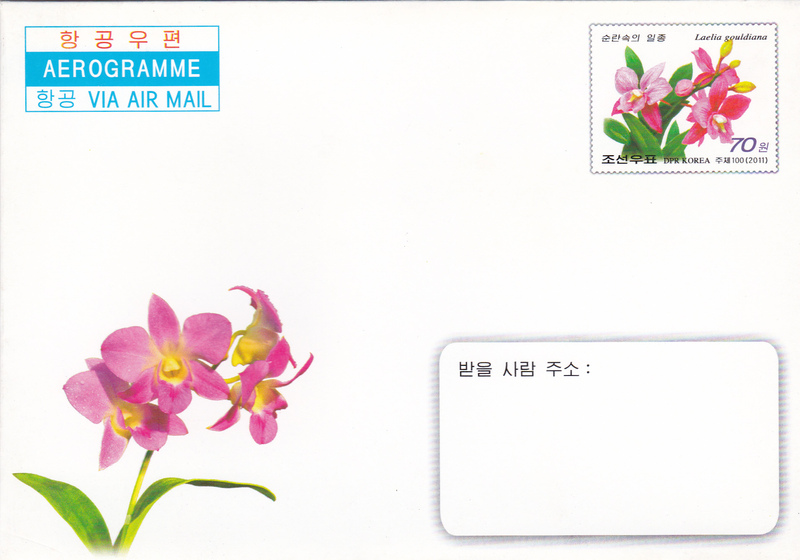 Issued by Korea in 2011, with the Flower: Laelia Gouldiana. 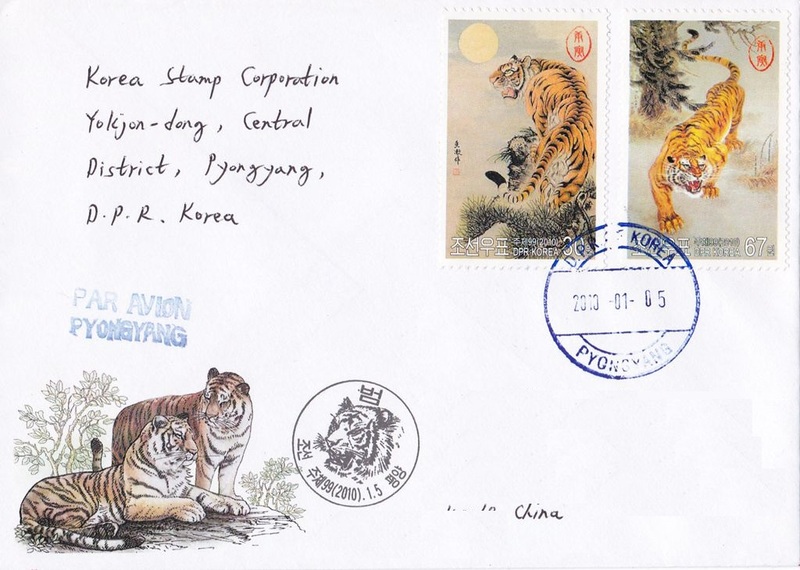 L9624, Korea 2010 Tiger Stamps, First Day Cover (Postal Used). XF condition, please see the pictures. Korea issued 2010 Tiger stmaps 2 pcs. This item is the postal used envelope, from Korea to China. 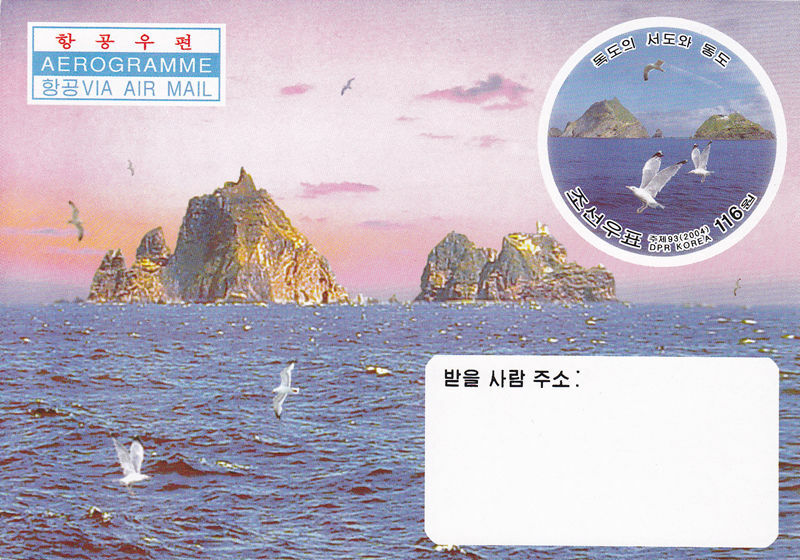 L9626, Korea Circus, Four Cygnets, Postal Entires 2006. MNH. 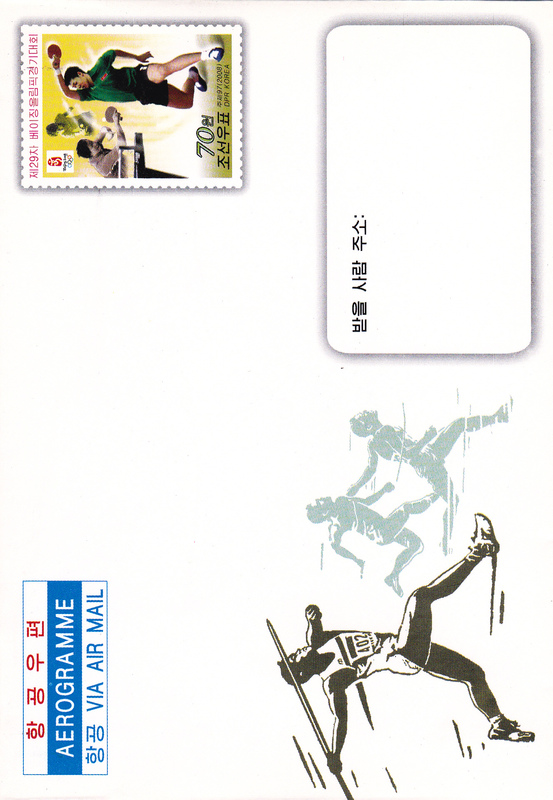 Issued by Korea in 2006, with the postage of 12 Won. L9628, Korea Second Launch Hwasong-14 Missile, 3 pcs First Day Covers 2017. XF condition, please see the pictures. Full set of 3 pcs--1 pcs stamp and 2 pcs SS. This item is the postal used envelope F.D.C, from Korea to China. 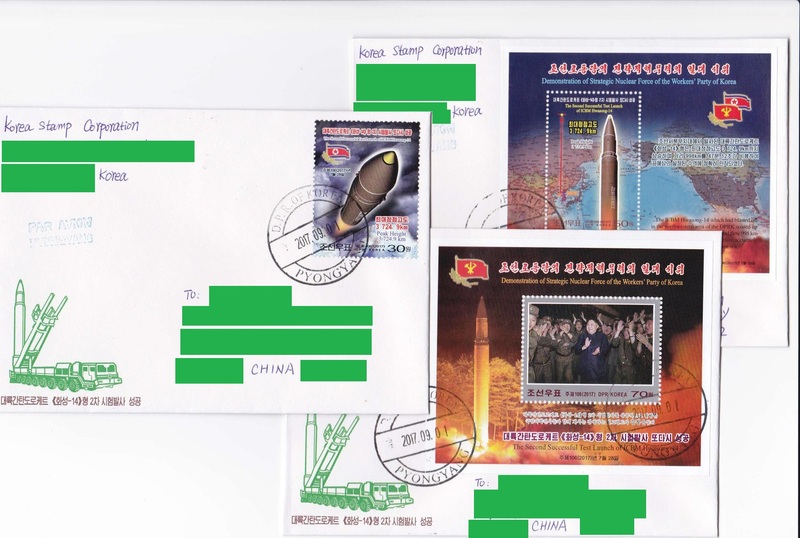 L9629, Korea Second Launch Hwasong-14 Missile, 3 pcs FDC, Imperforate 2017. XF condition, please see the pictures. Full set of 3 pcs--1 pcs stamp and 2 pcs SS. Rare Imperforate. 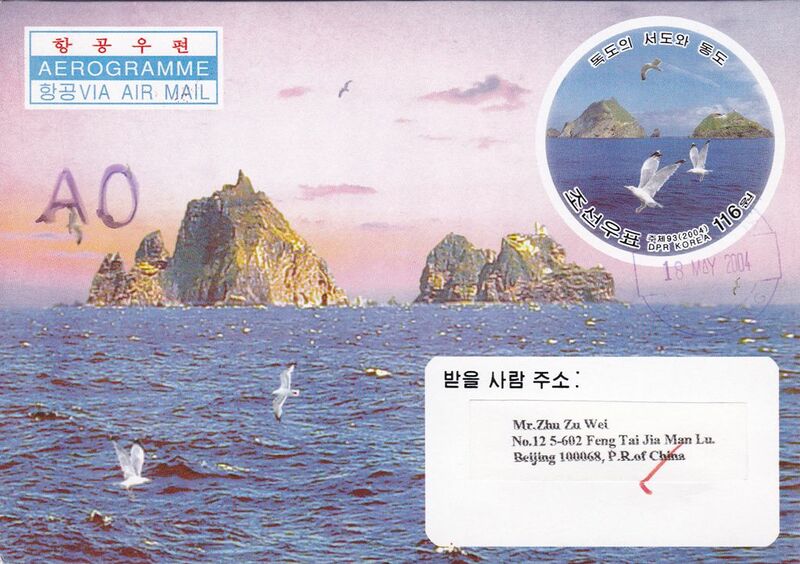 This item is the postal used envelope F.D.C, from Korea to China. 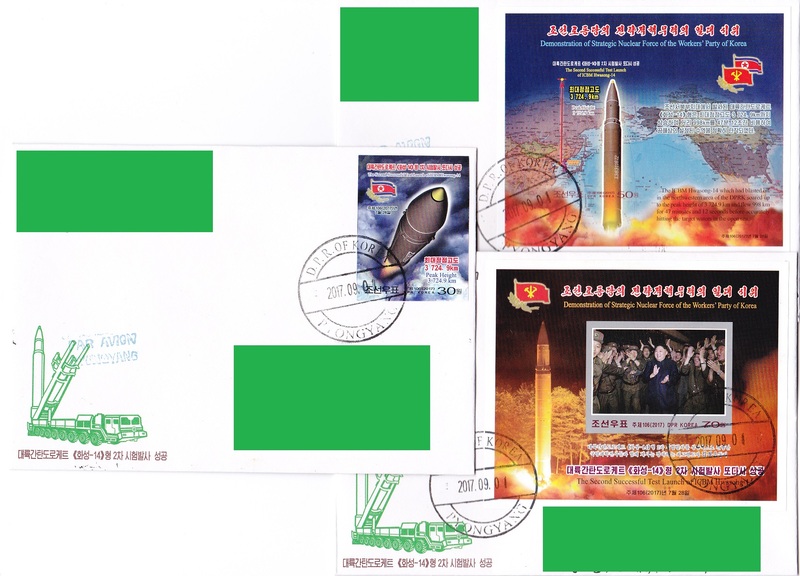 L9630, Korea First Launch Hwasong-14 Missile, 4 pcs First Day Covers 2017. XF condition, please see the pictures. Full set of 4 pcs--1 pcs stamp, 1 pcs MS and 2 pcs SS. This item is the postal used envelope F.D.C, from Korea to China.